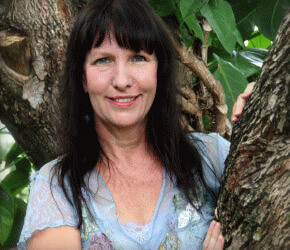 Workshops are great way to deepen your experience of Core Energetics and accelerate your inner process. 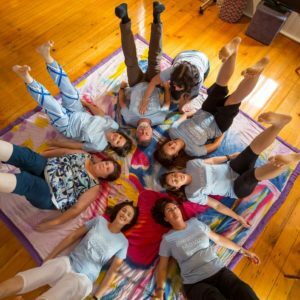 The energy of group members coming together combined with core energetic reflective and embodied exercises create an intensified and unique environment to assist you to delve more fully into your unconscious material. 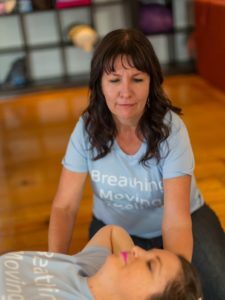 Our workshop presenters are skilled therapists and group facilitators who each bring their unique gifts, passion and depth of experience to support the growth of each participant.